If you looking for best packers and movers and India or Dehradun? Than Always Safe Packers and Movers is best answer. Finding right Transport Company in Dehradun can be tricky and challenging task. This is where will help you. We are experienced packers and Movers Company in Dehradun. We are top transport company in Dehradun. We work in Delhi NCR, Chandigarh, Mumbai, Pune, Bangalore, Hyderabad, Chennai, Kolkata, Bhopal, Jabalpur, Surat, Ahmadabad, Haridwar, Roorkee and all over India. We are providing most efficient and cost-effective relocating solutions to the customers. We understand that relocation of household and most valued commercial items demands minute details and expertise in packaging and moving for dependability, unity and saftey. And we are best choice for your solution for this. 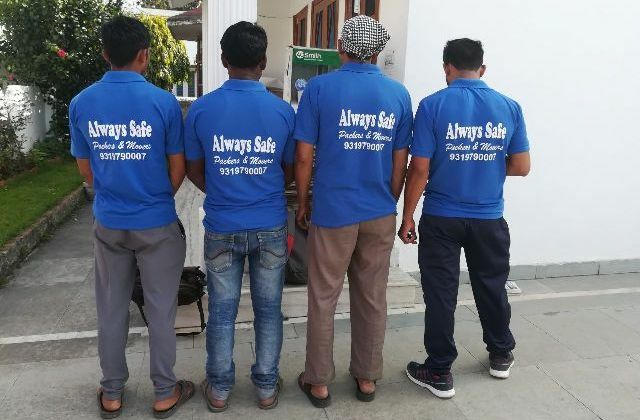 The Always Safe Packers And Movers providing household shifting, office moving services, loading and unloading services in Dehradun and as well as all major cities in North India. We have been shifting home supplies more carefully, dependable and at reasonable cost. We contain branches nearly all over North India. With storage room capacity and with our own fleet, to make sure safe release and assurance storage accessibility. On single phone call our selling executive will visit to your place, provide the quotation and on the conformation, our manager accompany by panel of packers, will arrive and pack your stuff in grooved sheet and consignment correctly clear and get ready a list of stuff. 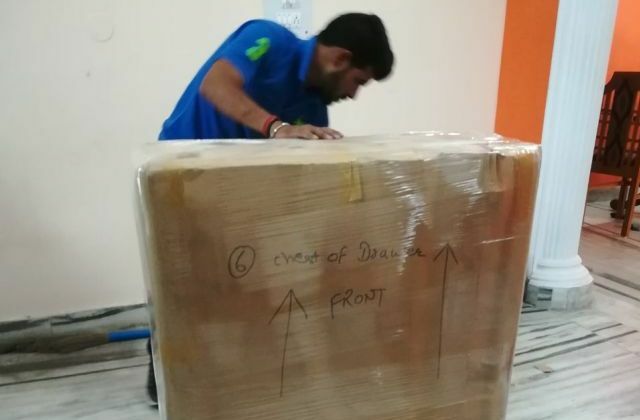 Being a popular packers and movers in Dehradun, our services in moving goods is terrific. We present a quantity of services like Unpacking Service, Office Shifting Services, Value Added Services, Home Shifting Services, Local Shifting Service, Household Goods Warehousing, Transfer Services and Car Carrier Services etc. We stick to great standards even as packing and moving your supplies in India. Our customers take in not just persons but also many corporate. 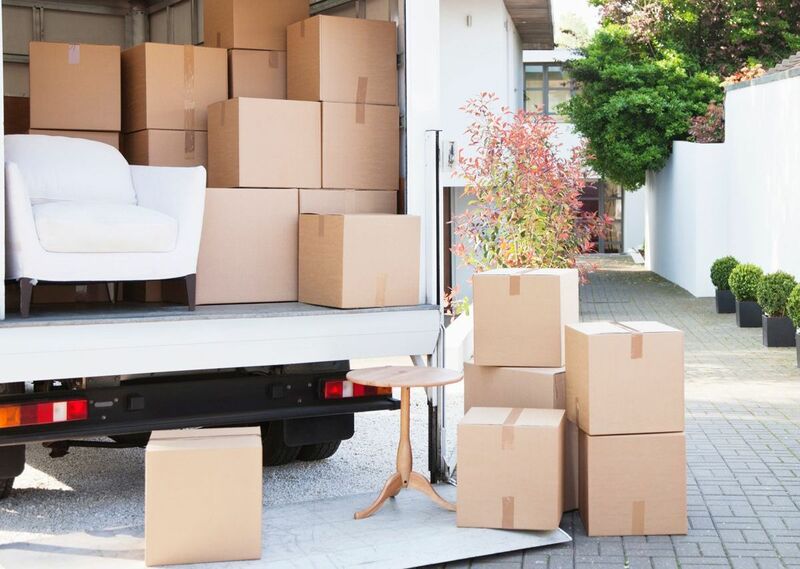 We, Always Safe Packers and Movers also offer calm move of your car with no causing any break. We, in fact concentrate in car caring.